Luggie is a First Class Travel mobility scooter. 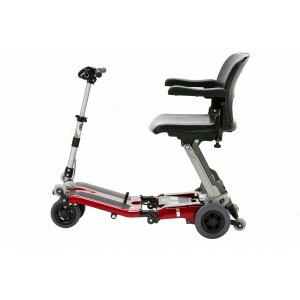 Its portable and lightweight design will provide new freedom to go where ever you want, whenever you want. 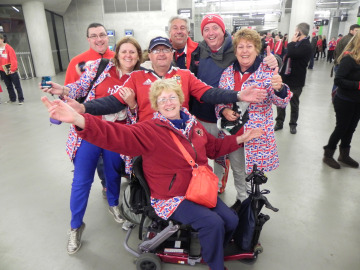 A mobility scooter will provide a new lease of life from new found independence. The Luggie is a portable mobility scooter; meaning it will increase your ability to get out more and support day to day activities. You can enjoy days out with a Luggie; take shopping trips independently. In other words, have the confidence that you will be able to keep up with friends and family. 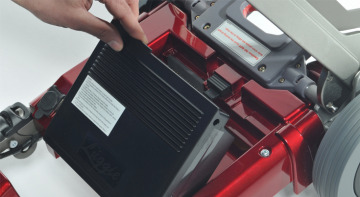 The Luggie is easy to navigate in small spaces and airline approved should you wish to venture abroad. 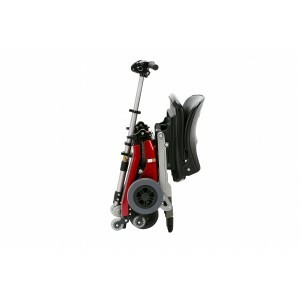 A Luggie Lightweight mobility scooter supports many people who have poor walking and long-term health conditions. We have worked closely over the years with, to name a few, MS Sufferers, people who have Arthritic conditions, Heart conditions and Stroke victims. Now see the brand new member of the Luggie Family! The Luggie Chair! You can order now and have it hand delivered and set up with our white glove delivery service. If you'd like to book a Free no obligation home demonstration click here. 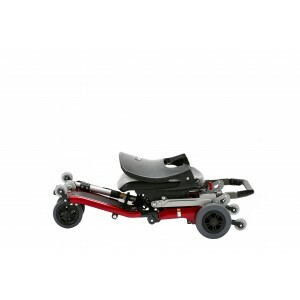 With its easy folding design, the Luggie folding mobility scooter is easy to lift in and out of cars and can be taken on trains, buses and planes. As a result it is perfect for travel! 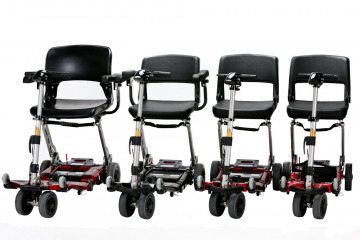 With 4 amazing folding mobility scooters to choose from, in an array of wonderful colours, the Luggie portable mobility scooter is the perfect choice for all tastes, shapes & sizes. With over 20,000 Luggie mobility scooters sold worldwide and award winning product innovation, it's no surprise that owners love their Luggie experience. 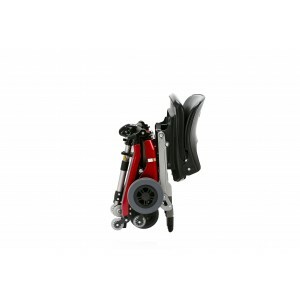 Launched in 2009 the Luggie Scooter is the World best selling Folding Mobility Scooter, often imitated, never bettered. We offer full insurance policies which even include accidental damage, public liability and 45 day worldwide travel cover.